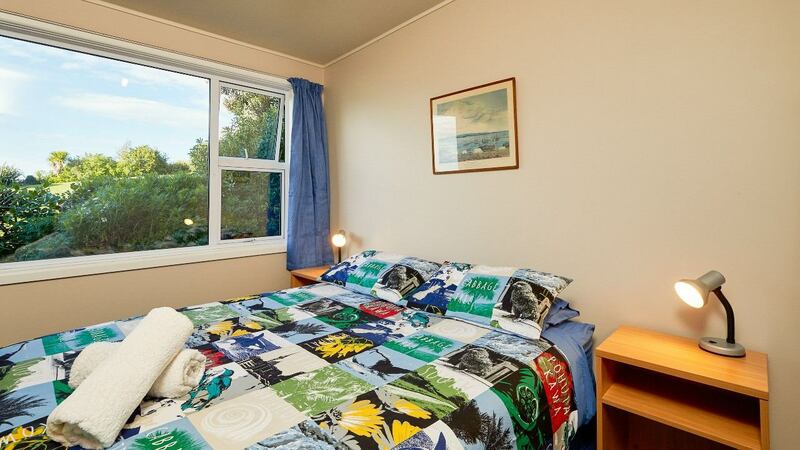 Looking for genuine homely style hostel accommodation in Kaikōura. 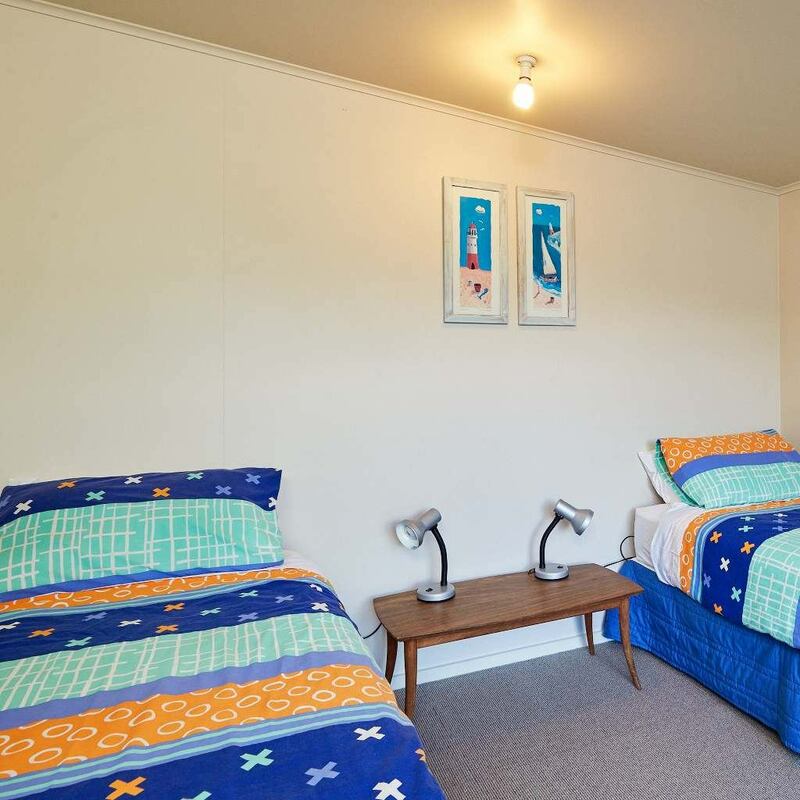 Looking for comfortable double, twin or dorm accommodation in Kaikōura. 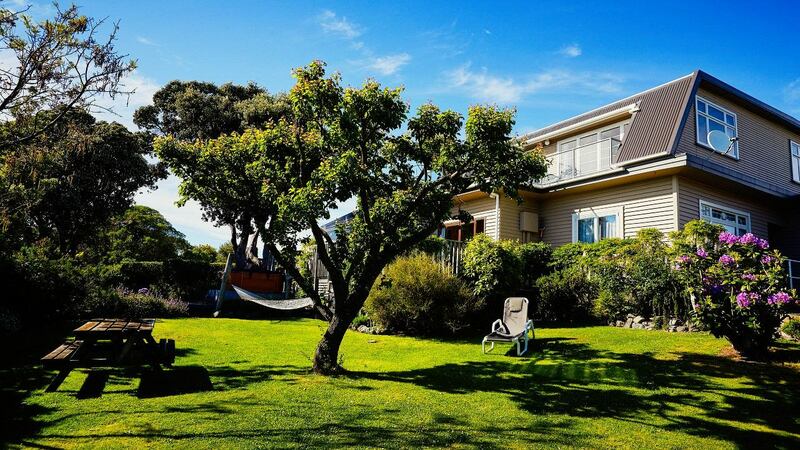 Looking for relaxing and spacious accommodation in Kaikōura. 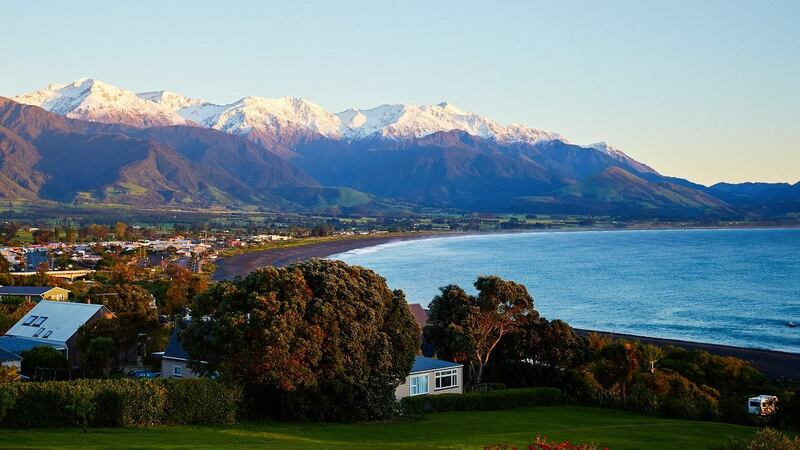 Looking for accommodation with great views and close to town in Kaikōura. 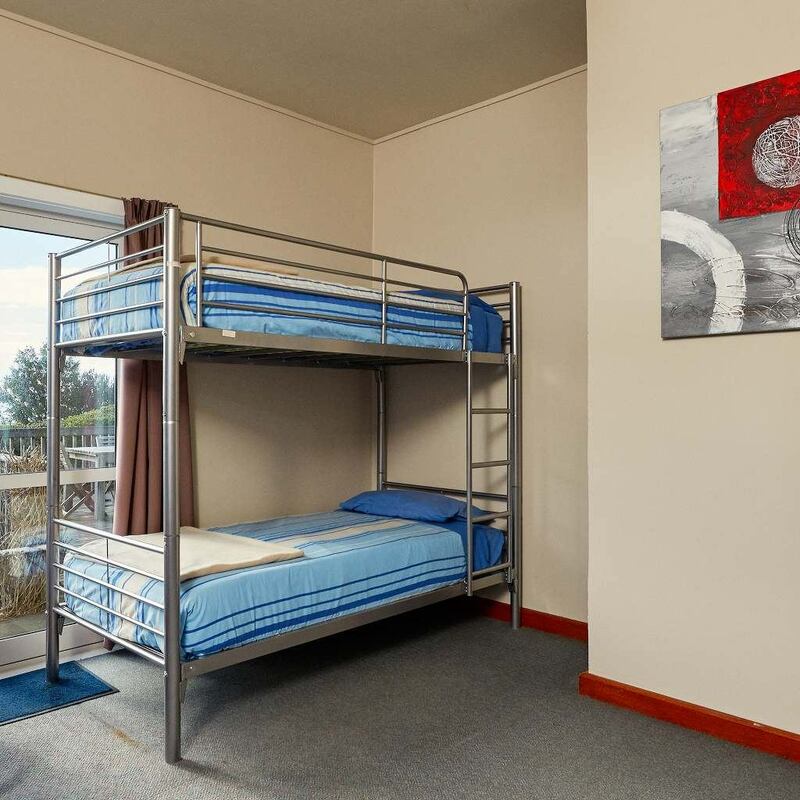 Dolphin Lodge Backpackers is a genuine homely style hostel offering a range of accommodation options at a quiet central location in Kaikōura. 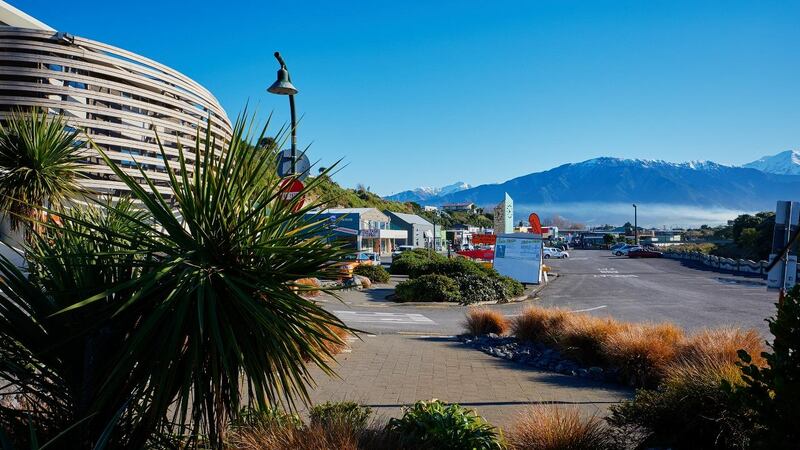 Come and join us at our small snug hostel that has many home comforts and is only two mins walk from the Kaikōura town centre and beach. 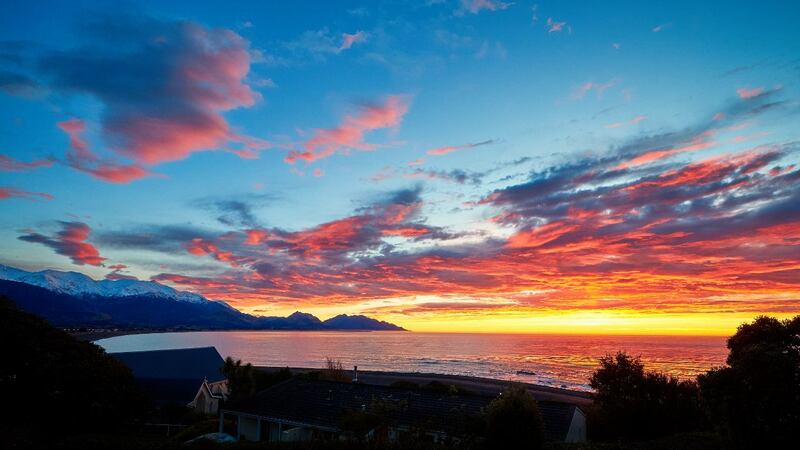 The lodge is situated to take advantage of the magnificent views of the Kaikōura coastline and the Seaward Kaikōura Mountain range, we have incredible sunrise and sunsets, and in most cases, you don’t even have to leave your room for the view. Dolphin Lodge is set in a private garden and has a large outdoor decking for balmy summer afternoon relaxing and enjoying the magnificent views. There are deck chairs for relaxing in the garden, or you could soak in the free hot spa or enjoy the warmth of the log fire in the cooler months. 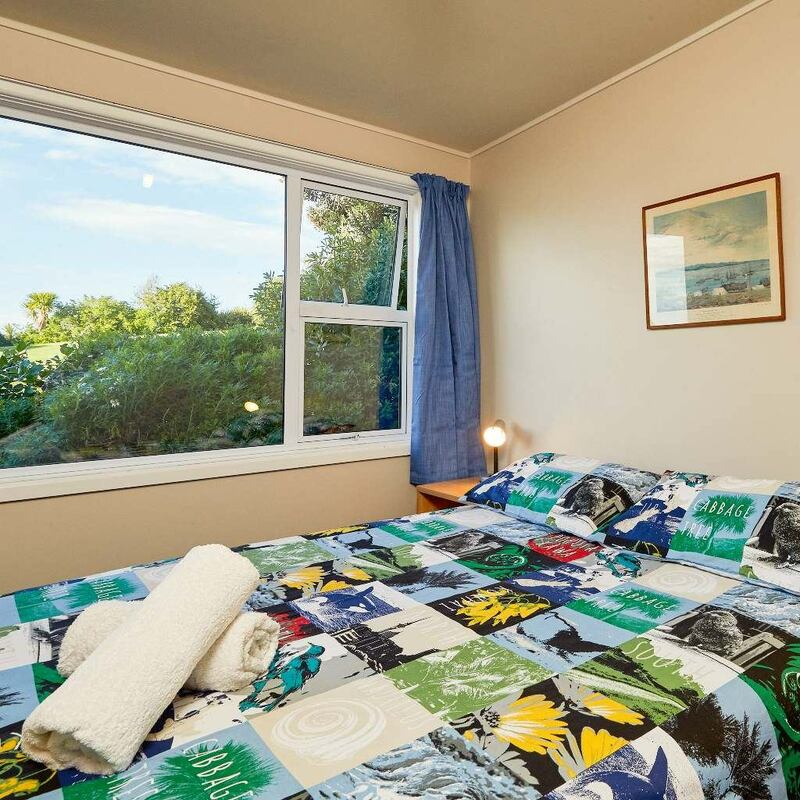 Two rooms with ensuites and one room with shared bathroom. One dorm sleeps four, one sleeps five and one sleeps six guests. Sunny sleep-out with own entrance and a little more privacy. Very cool and cosy backpack. Free wifi and all clean. 2 min walking from the bus station (inter city / naked bus). The garden is cute, like home. Very clean small hostel. Big shared rooms with windows. Whirlpool with a great view over Kaikoura and the landscape (the sea). I stayed here for one night but wish I had more time. Helen is an excellent host - friendly, conversational, and helpful. She picked me up from the train station and brought be back the next day. I stayed in a 5-person dorm and the room was very clean and had enough space. The bathrooms were clean and the showers were hot. They are communal unisex bathrooms, but there is plenty of privacy. There is a hot tub on the deck that Helen will open up easily - it's a great way to relax after a day of exploring and chat with the other backpackers while enjoying a great view! In the evening she lit a fire for us to gather around and continue chatting, and the next day she stored my bags while I explored Kaikoura. I wish I could have stayed here longer! Blissful spot, beautiful grounds, staff lovely and so peaceful! Views from the garden were stunning. Highly recommend this Hostel for Backpacker. Cheap accommodation, everything is super clean and staff is just friendly. Helen, the owner is willing to help you if you have questions. 1 minute away from town centre. Was a pleasure staying here! Location is really great, two minute walking to the city centre. The view is awesome, you can see the sea from the kitchen - which is nice, has a reasonable size and you can find everything you need if you want to cook. Bathroom is also good with water pressure and hot water. Showers have a small area for you to hang your stuff and change clothes. The place is really very nice and you feel like home, very quiet, clean and well maintained. If you enjoyed your stay, we’d love you to tell us (and others) about it!